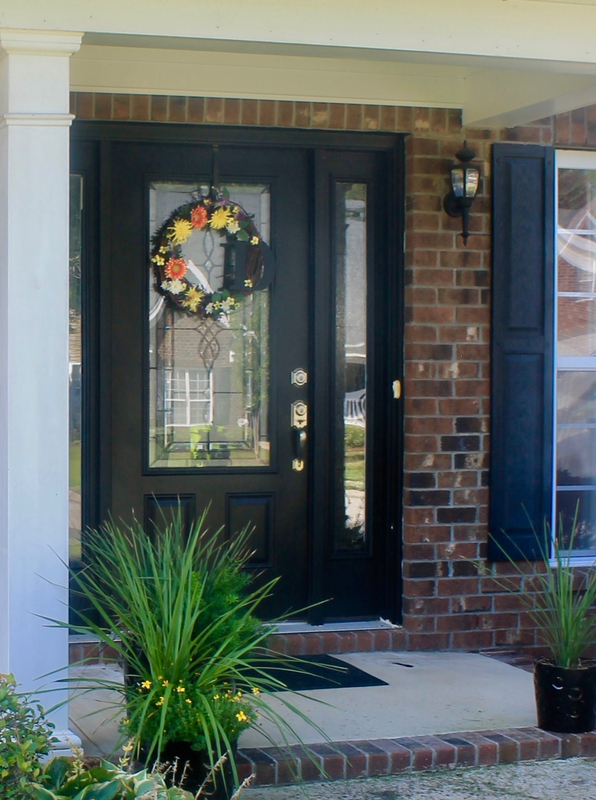 Landscaping is a very serious because when someone sees your home, they see the outside before the see in the inside. In the south landscaping has become somewhat of art form. Nearly, every pickup truck or large that you pass while driving is dedicated to a landscaping business. 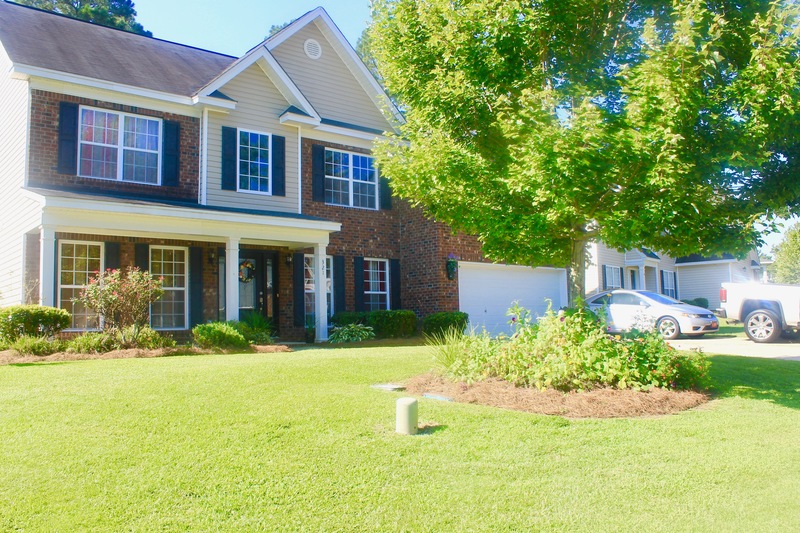 There are multi-dollar businesses in the south that just sell sod, because they know how important it is to have a beautiful manicured lawn. It may sound trivial to some that aren’t from the south, but if you’re a true southerner you know what I’m taking about. 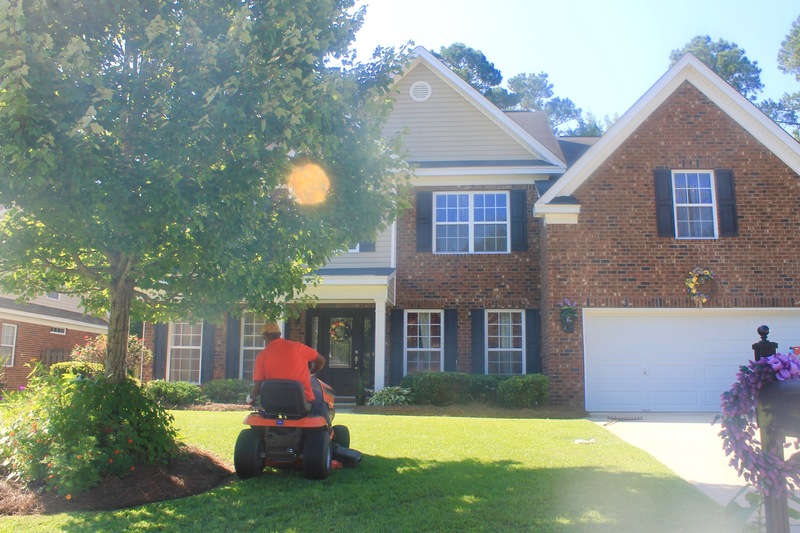 In the south the inside of your home could be falling apart, but your lawn will be pristine and immaculate. 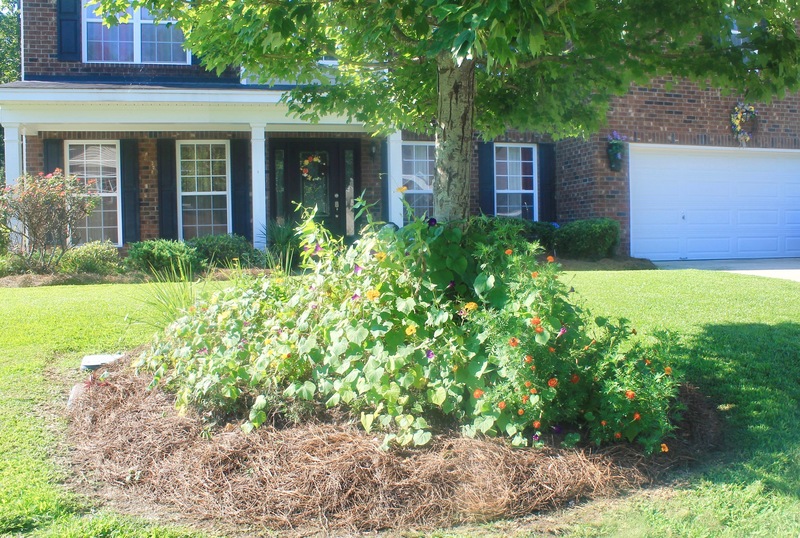 Landscaping is extremely competitive, and between the months of February and May, everyone in the neighborhood begins to size one another up. You and your neighbors begin looking out the window to see the damage that the winter left behind. You’re all just waiting for the last March frost, to pass before anything can be planted. 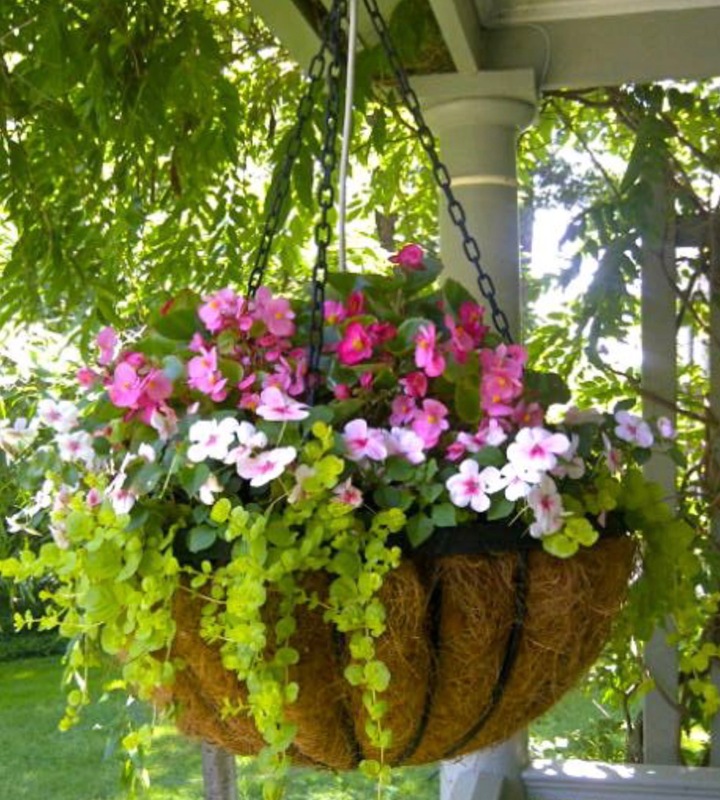 Then, ever so slowly floral hanging baskets, go up hopefully unnoticed by the rest of your neighbors. You stand there smirking to yourself thinking, that this year you finally have the edge on your competition, I mean neighbors. Until you hear the dreaded sound of a lawn mower down the street, and your blood begins to boil. As you think to yourself “How dare that cut their grass.”.. Yard Wars! 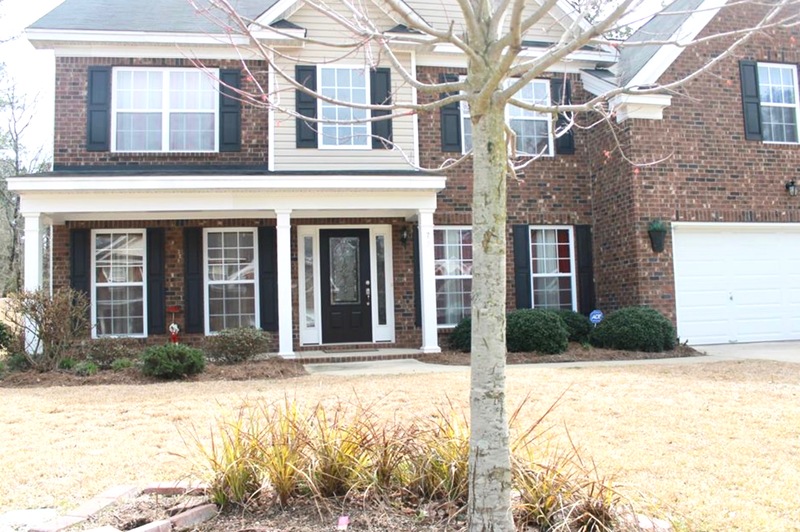 In southern neighborhoods during spring and summer, usually friendly neighbors become strangers. We don’t know each other, we don’t make eye contact, and we don’t speak. Neighbors, are putting down weed and feed in the evening, to ensure that no one can see the brand they are using. It’s always the same though, Scotts Turf Builder, everyone uses it. Then Saturday Morning it’s all out WAR! Everyone is up early headed to Walmart, Lowes, Home Depot, and the various nurseries. Neighbors, seeing each other in these places, but not engaging, just side eyeing one another’s shopping carts. I still remember when I saw my neighbors at Lowes, and they usually speak, but when they saw me they were silent. There was no smile, wave, or anything it was as if we were strangers. Even though we had lived in the same street for over five years. The sprinklers, are going, cars are driving slowly by; people walking dogs, you didn’t even know they had, just to check out the competition. By competition, I mean their neighbor’s yard. 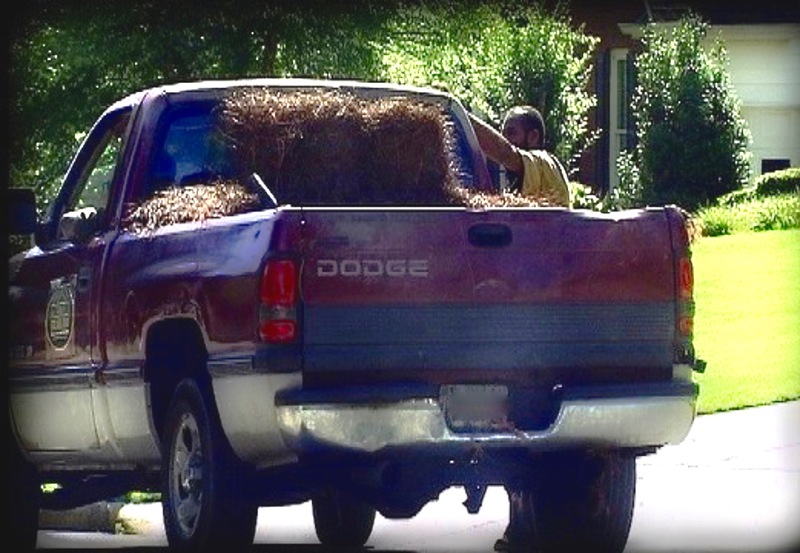 Various strangers driving through the neighborhood, selling fresh straw. They know that we are crazy, and will purchase it at any cost..lol! 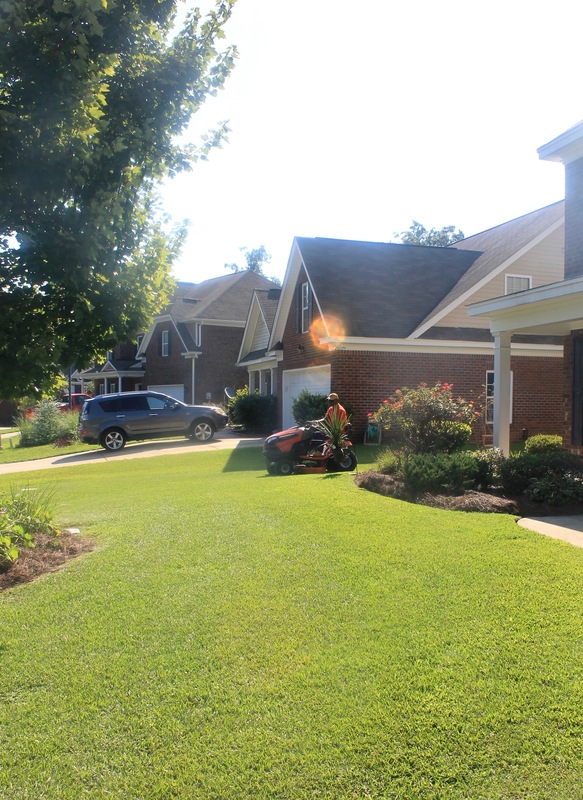 Flowerbeds, green grass, floral wreaths, riding mowers, push mowers, and weed eaters. I(Juliette) decided that I wasn’t going to be competitive this year. 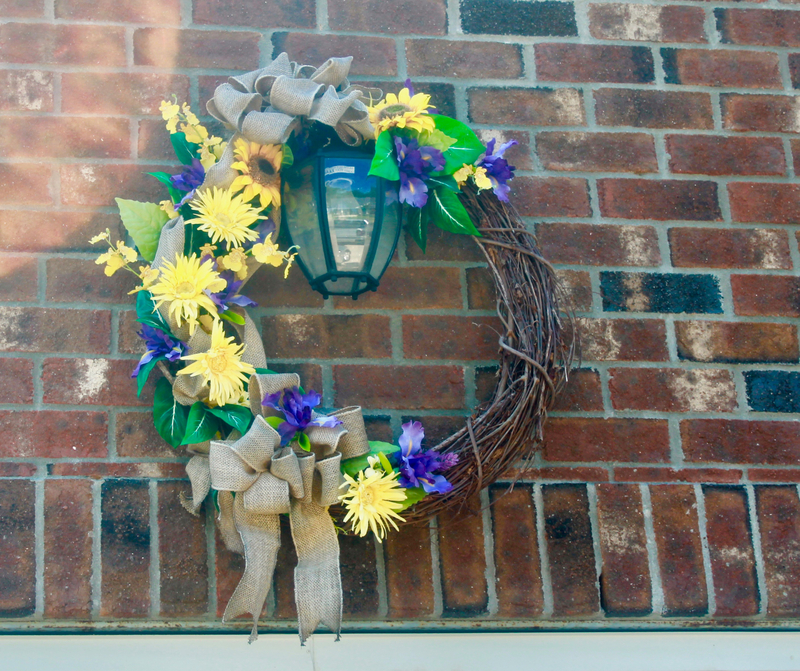 I only had three wreaths; one on the door, one over the garage, and of course one on the mailbox. 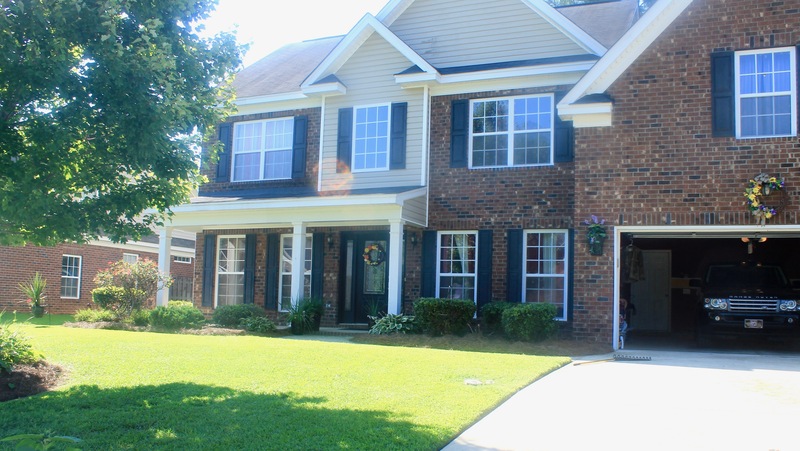 Flowerbeds, green grass, floral wreaths, riding mowers, push mowers, and weed eaters. I(Juliette) decided that I wasn’t going to be competitive this year. However, I wanted to make my year as aesthetically pleasing as I could. 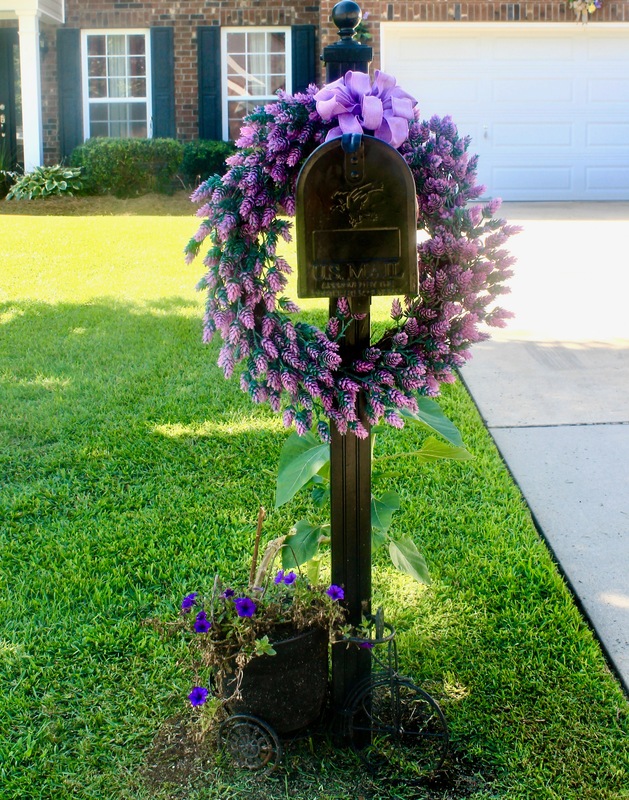 So I decided to place three different wreaths outside; one on the door, one over the garage, and of course one on the mailbox. 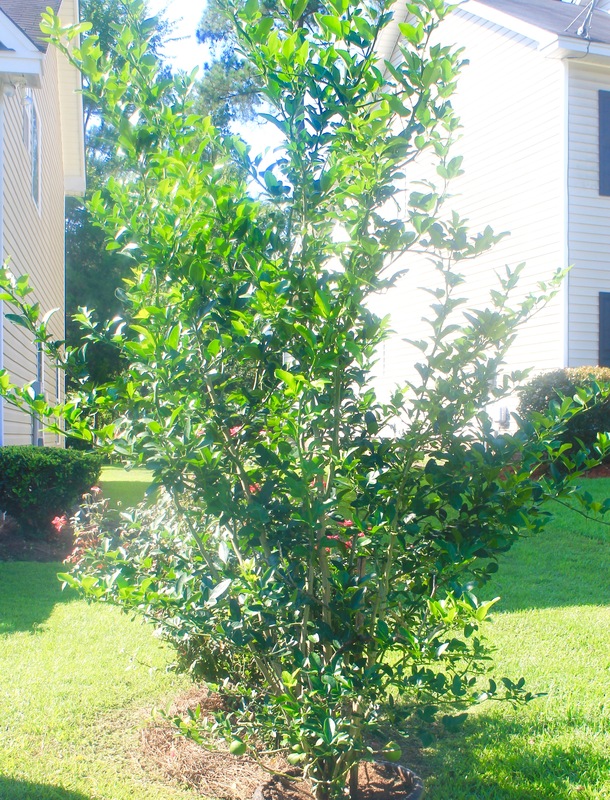 There are many benefits You can also add a lemon tree, lemons can be very beneficial to your lawn. The weather is getting warmer and that means you will have to deal with unwanted pests. The smell of lemons repels a large variety of insects, it also helps if you have a cat problem in your neighborhood. There are also health benefits of having your own lemon tree, lemons are high in vitamin C. Vitamin C is essential for many things in relation to our bodies. For example, Vitamin C involved in formation of collagen, absorption of iron, the immune system, wound healing, and the maintenance of cartilage, bones, and teeth. 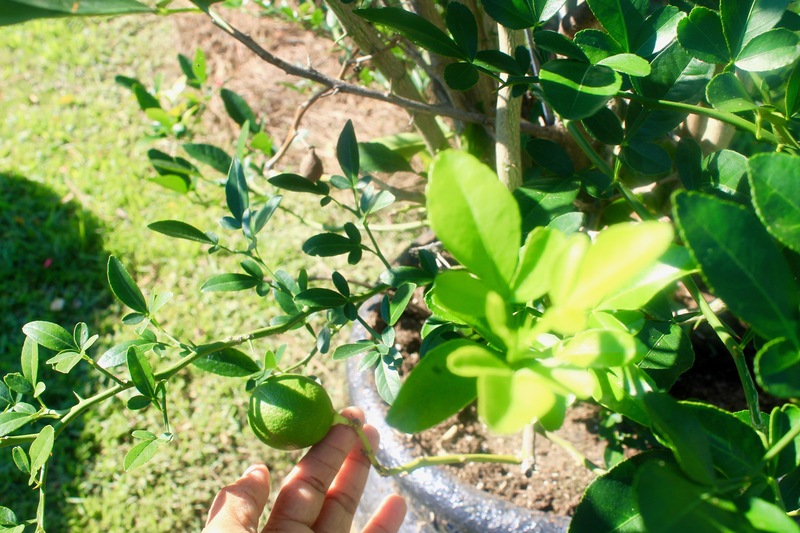 So not only is a lemon tree a nice addition to your yard, when your lemons start to grow. You can use them to keep your body healthy. Feel free to let us know what you think in the comments section. Do you and your neighbors take their landscaping seriously? 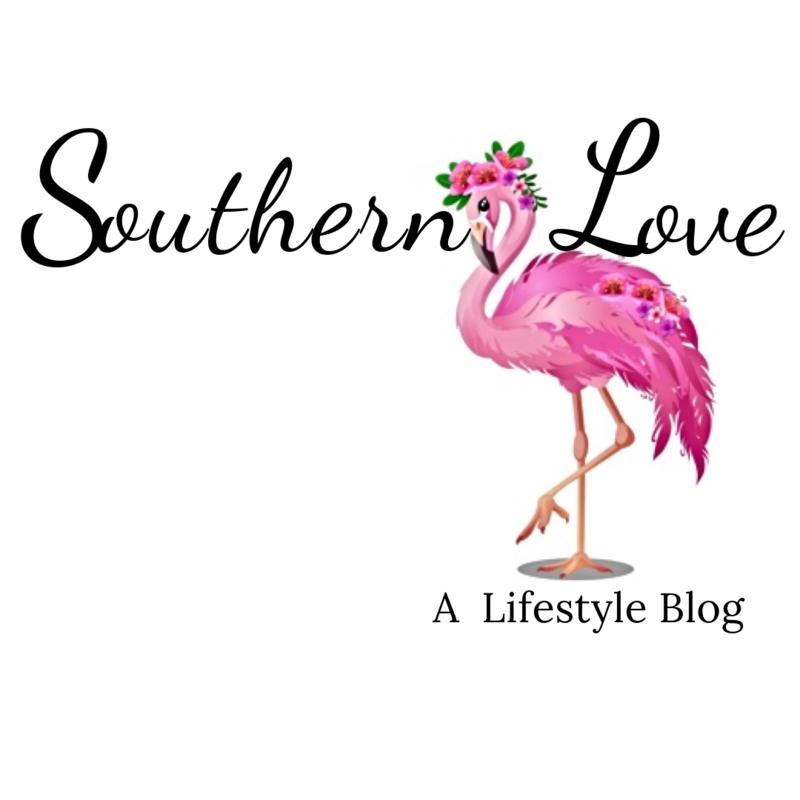 If you would like to see more entertaining Southern Love posts, be sure click here. Hey Y’all and Welcome to Southern Love! We’re Juliette and Jennifer a mother/daughter duo that lives in South Carolina. We created Southern Love to give people a real look into the lives of modern day southerners. You’ll be a able to find entertaining stories, amazing recipes, and southern decor. 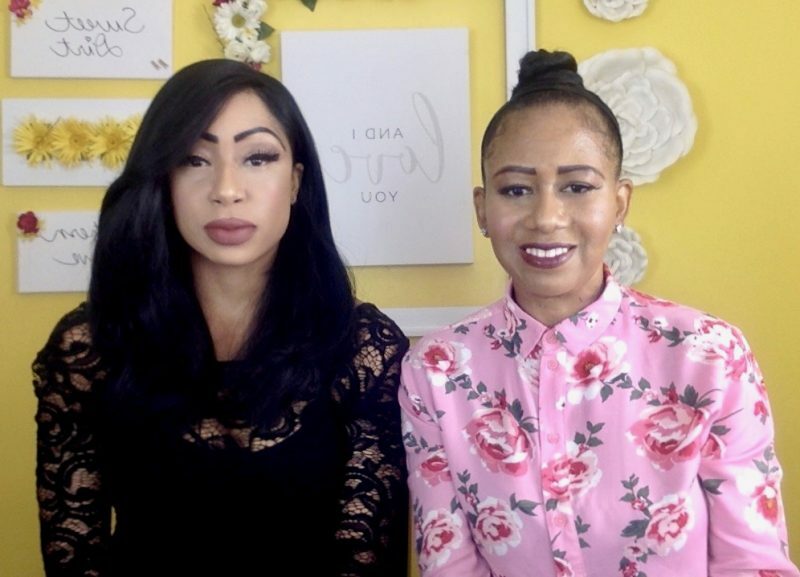 Next Post Thank You Kindly…. I love it!! Great blog! I feel like I am there. Thank you so much India! We really appreciate your positive feedback! Now go forth and do some yard work…YARD WARS lol!